When you needed a new passport, or to renew your current one, where did you go? Google “passports” and take it from there? Did you know you can apply for a passport at Sacramento’s main library? And that you can do in on selected evenings and on Sundays? We have all the details. 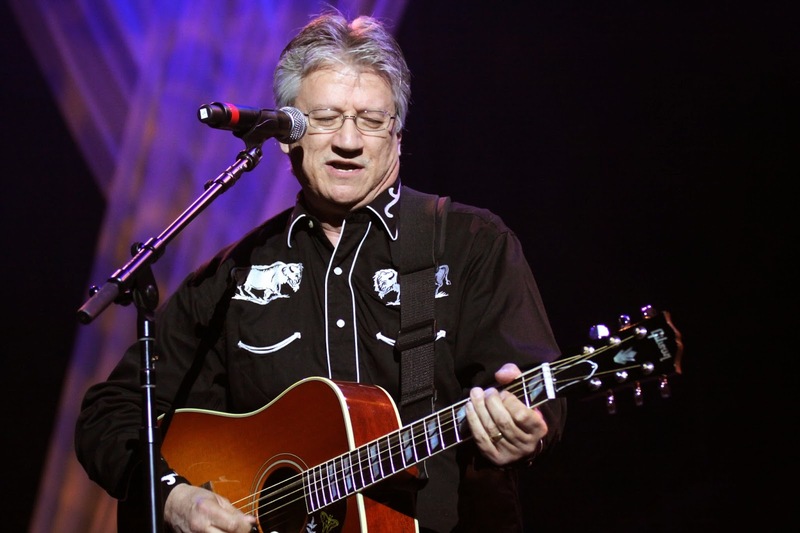 In one of our entertainment segments, Tom and Steve LaRosa have an interview with Richie Furay, who will be appearing at Harlow’s this Friday, August 21st. He was one of the founding members of Buffalo Springfield, the band that also included Stephen Stills and Neil Young. Richie then went on to form the seminal country rock band, Poco with Jim Messina. It’s a fascinating bit of rock and roll history. Cincinnati has one of the country’s best Oktoberfest celebrations, and we talk a little about some of the crazy events that are part of the fun in our Saved The Best For Last segment. During the weekend of Oktoberfest, Downtown Cincinnati is transformed into a colorful Bavarian village as the event features more than 90 booths serving up authentic German food, beer, wine, soft drinks and souvenirs. Oktoberfest-Zinzinnati also features authentic German entertainment on eight stages and is home to the World Brat Eating Championship, the World’s Largest Chicken Dance, the Running of the Wieners, the Gemuetlichkeit Games, the Stein Hoist Championship, and the Tug of War Tournament. Understand the Issues of Uber and Rideshare Apps | Who’s Driving You?